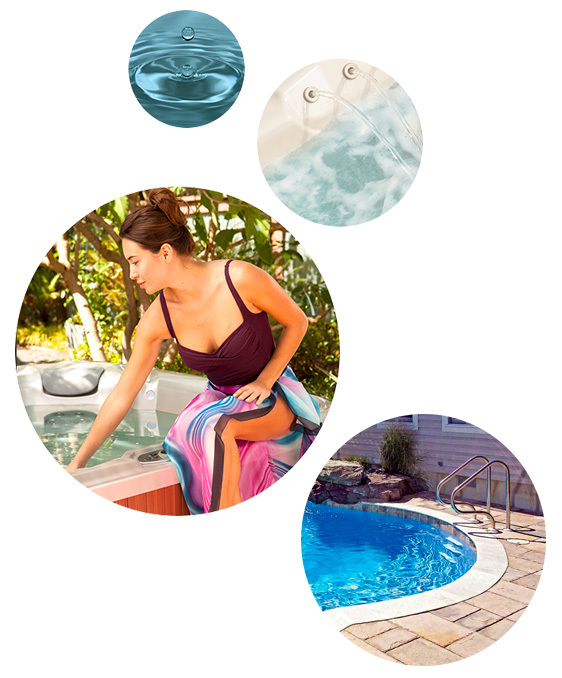 To maintain bacteria free and sanitized water in your pool or hot tub, your water should be tested and adjusted at regular intervals. Just bring in a sample of your water and we’ll use ALEX, the industry’s best computerized testing system from BioGuard to quickly analyze it. With a printed analysis of your water results in hand, our trained staff can tell you how to properly treat your water and the specific products you’ll need. 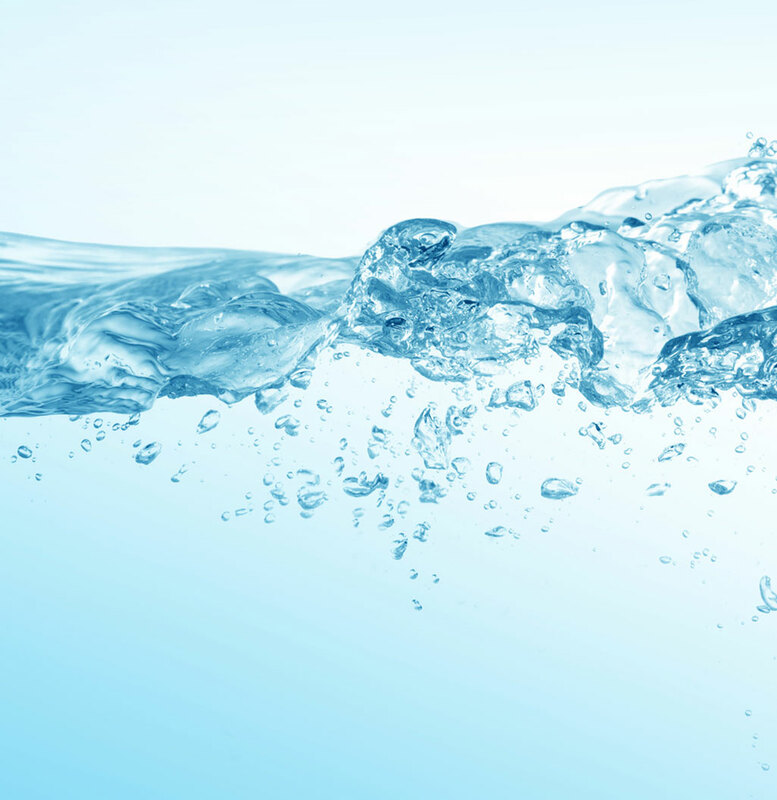 So, just stop by our showroom any time with a water sample for your free water analysis.